These days, even a preschooler's bedtime can be rushed and tense after a busy day of classes, playdates, and increasing screen time. "Winding down" has become more difficult for everyone in the family. 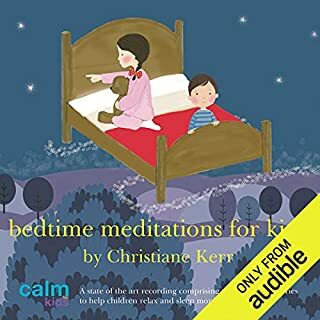 Read Me to Sleep stories are designed to soothe the child and the adult, with calming text and prompts that effortlessly encourage both reader and listener to breathe deep and dream. 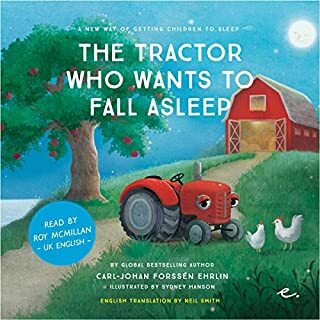 A great new way to get children to go to sleep! 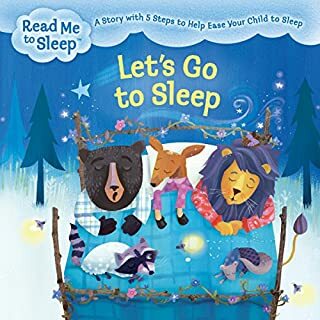 Join Sam the Sleepy Sheep and friends in this charming, magical bedtime story, which is also a completely natural, safe, and fun way to get children to go to sleep. 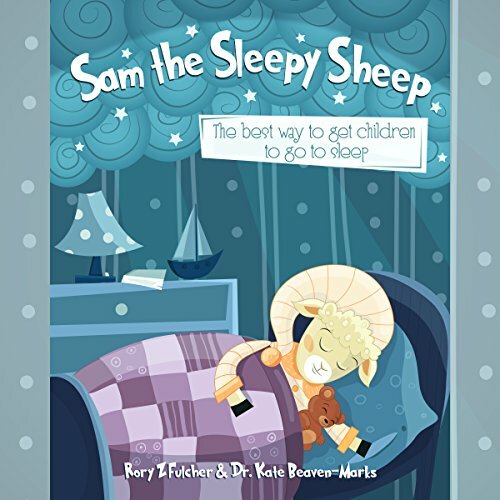 The authors, Rory Z Fulcher and Dr. Kate Beaven-Marks, designed the story of Sam the Sleepy Sheep, so that it is easy-to-understand for children (and parents) of all ages. 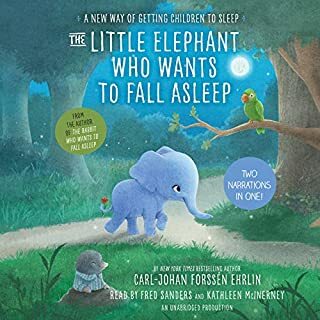 This audiobook works using special, sleep-inducing language patterns that help children to relax and feel tired, whilst keeping them engaged with a wonderful story and loveable characters. Put an end to stressful bedtimes with the calm and loving story of Sam the Sleepy Sheep. Who knew bedtime could be so easy! Possibly if a real narrator read it, the story would be mildly less irritating but this is obnoxious. It may help some children but others will find the repetition irritating and might make bedtime worse. I was skeptical about this book, but we cuddled my very hyper son in his bed and put this on and out he went! Good point: does bore kids to sleep. 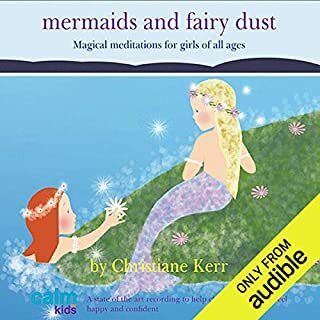 Bad point: just as your kid drifts off to sleep and story ends, LOUD male voice announces that they hope listeners enjoyed the story; and by doing that wakes kids up! Defeats the purpose if the whole experience. My kids (6 and 8 year old), love this story. And they do fall asleep. Despite rather irritating female narrator’s voice. 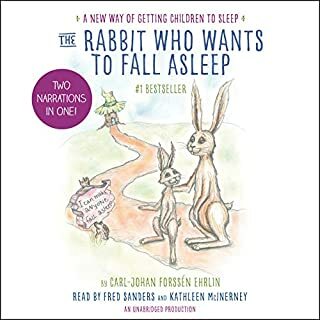 The story works, gets kids to sleep, but you have to make sure chapter 3 doesn’t come on, or it might wake the child up. My 7 year old son, goes to bed between 8 and 8.30pm and generally takes 45min to an hour before he falls asleep. With many interruptions with needing to go to the toilet and toys. Well... 13 minutes into Sam the Sleep Sheep he was OUT! The eagle had landed. Fantastic story and it works.